6 MONTHS... TO GET MY FAVORITE ACCOMPLISHMENT ON PS4. 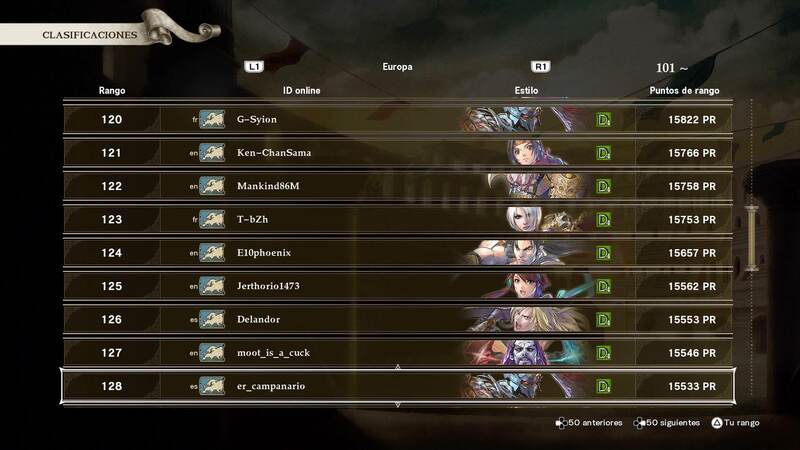 TOP 50 IN EUROPE AND CHARACTER LEADERBOARD IN SOULCALIBUR VI RANKED MATCHES. 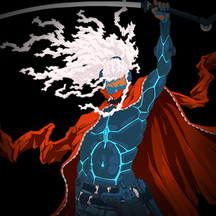 Nightmare and Raphael are the best fighting game characters ever. I guess... it is time to platinum the game right? . Amy is a very complex character to use and to play properly with in SOULCALIBUR VI. 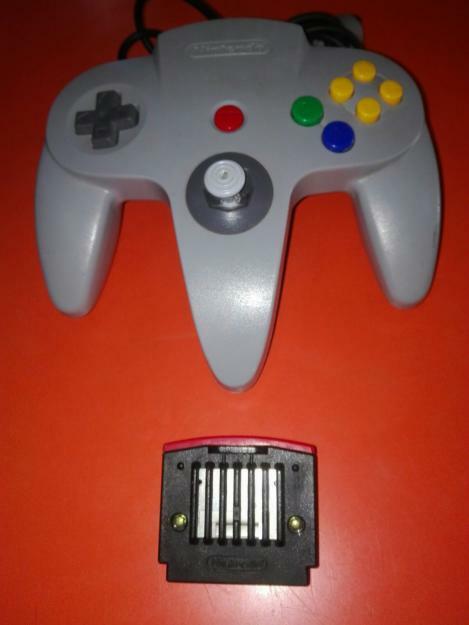 (Competitively talking, no single player) . 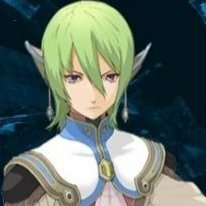 Female characters are completely broken / they are pure fan-service in most fighting games. Amy is one of the exceptions. First female character I ever use in a fighting game. 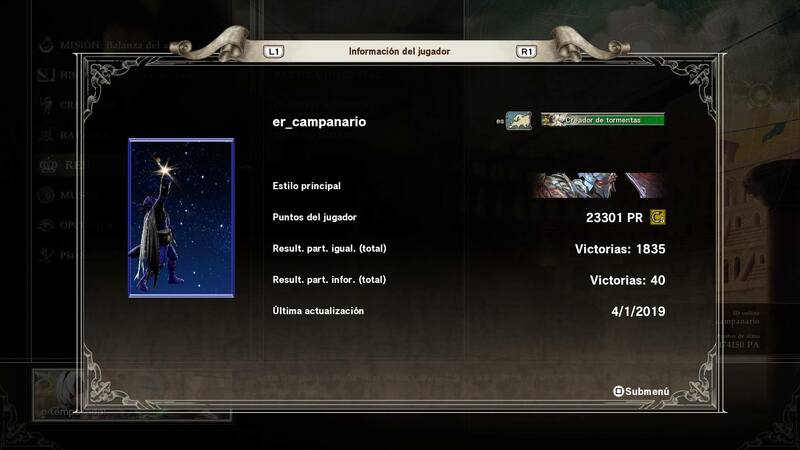 The so bittersweet feeling when you accomplish a feat that you will never forget (reaching C3 Rank playing Ranked matches in SOULCALIBUR VI and being #1 Spanish Nightmare and #60 worldwide) and the next week on 1.30 update they make easier to rank up by implementing an infinite rematch feature on Ranked mode. As a positive thing, I think I can get more points (I was completely stuck in the previous matchmaking system) . For now I surpassed 28000 Ranked points. Let's see how far my desire for victory takes me. [SOULCALIBUR VI] C3 RANK IN RANKED MATCHES!!!! . 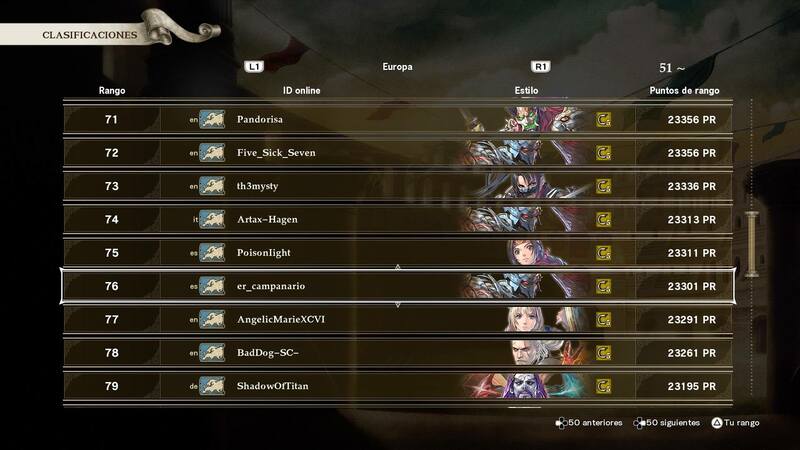 #1 Spanish Nightmare and #60 Worldwide with the character. Getting here was a feat that I will never forget. Best fighting game in this generation by far, far away. IT IS DONE!!! 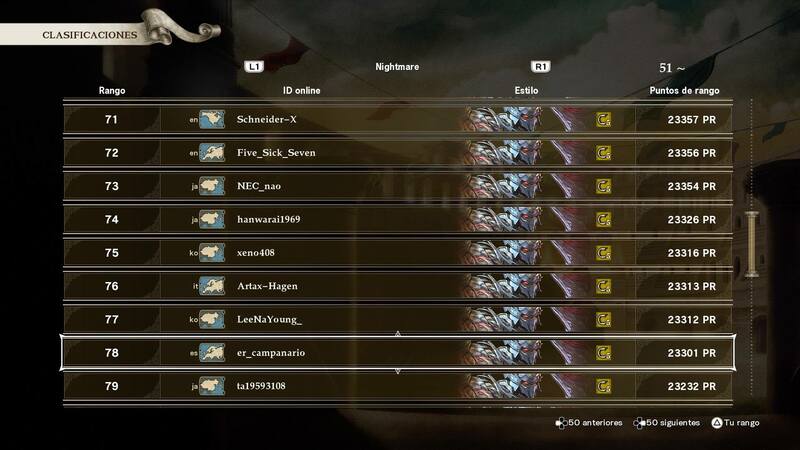 C4 Rank with Nightmare in SOULCALIBUR VI Ranked matches. I am #1 Spanish Nightmare. Your Soul... GIVE IT TO ME. 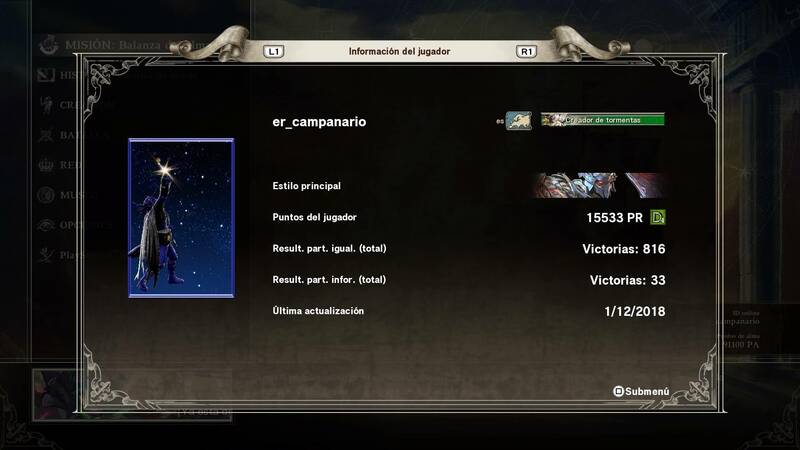 [Soul Calibur 6] C rank achieved. Final goal 23300/24000 Ranked points. Insane matches. Let's take more souls Nightmare. Drawn to Death - Alan Challenge 13 is solved. I will upload a video soon so everyone will know what they need to do. STAR OCEAN, SOULCALIBUR, Actual Sunlight, Remember Me >>>>>>>>>>>>>>>>>>>>>>>> All. I DID IT!!!!! GOLDEN RANK ON SOULCALIBUR VI RANKED ONLINE MATCHES. 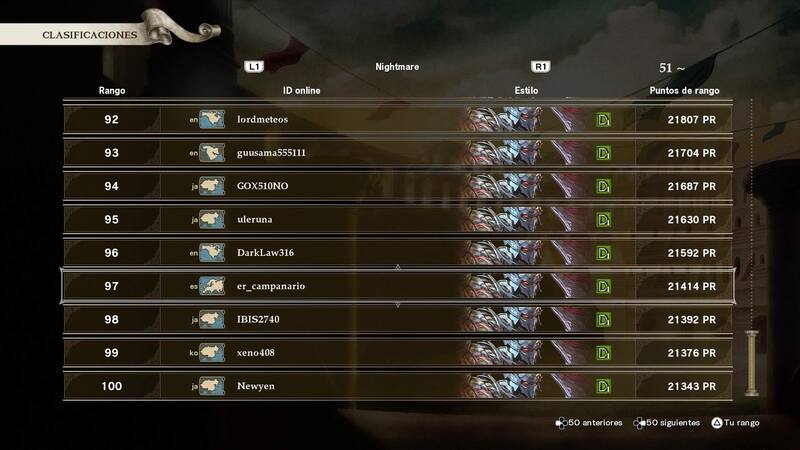 I am number 1 Spanish Nightmare and Top 100 on Europe and Nightmare character leaderboards. 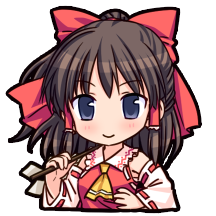 Now it is time to relax and play some other titles and get some platinums. GOT IT!! 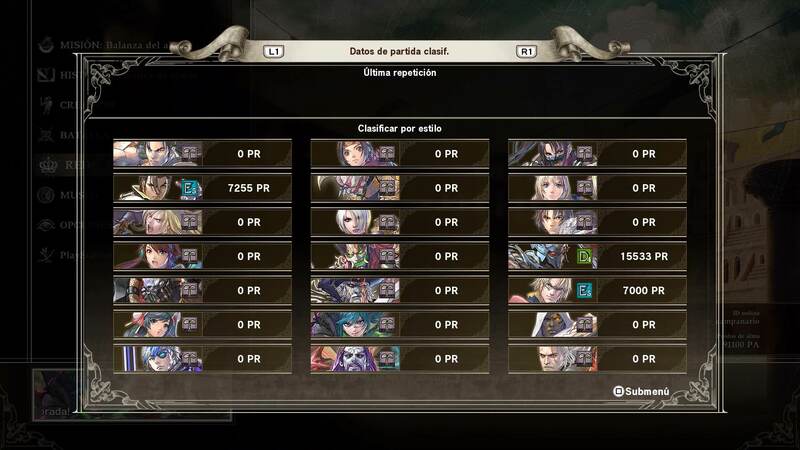 !.TOP 100 Nightmare in the world on Soul Calibur VI Ranked mode before the year ends. 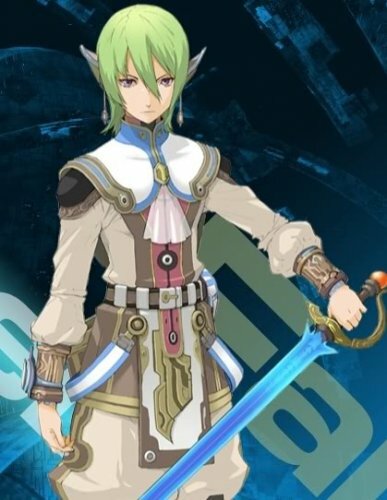 #WithMyBladeIShallBuildANewWorld. Congrats man, & Have a brilliant new year! that's a good Accomplishment for the end of the year. Thanks @LukyAF . Same to you. 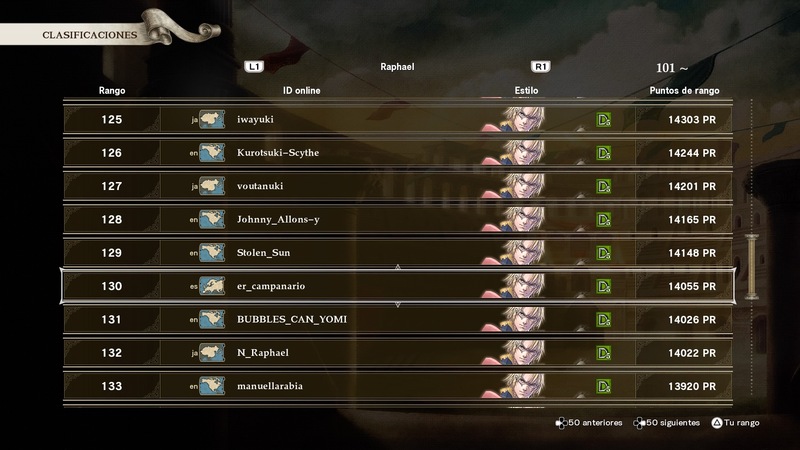 Number 130 in the world at Raphael leaderboard on Soul Calibur VI ranked mode. 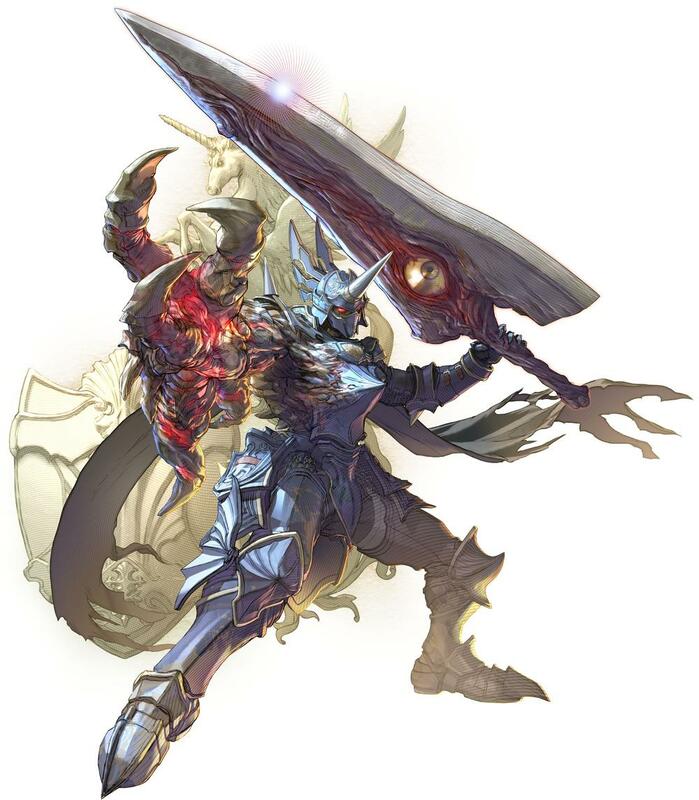 He was my main on all previous Soul Calibur games and also one of them in Soul Calibur VI. Really hard character to be consistent with, as almost all of his attacks are vertical and you must use Preparation stance perfectly to not be counter-attacked, but I made up getting there. 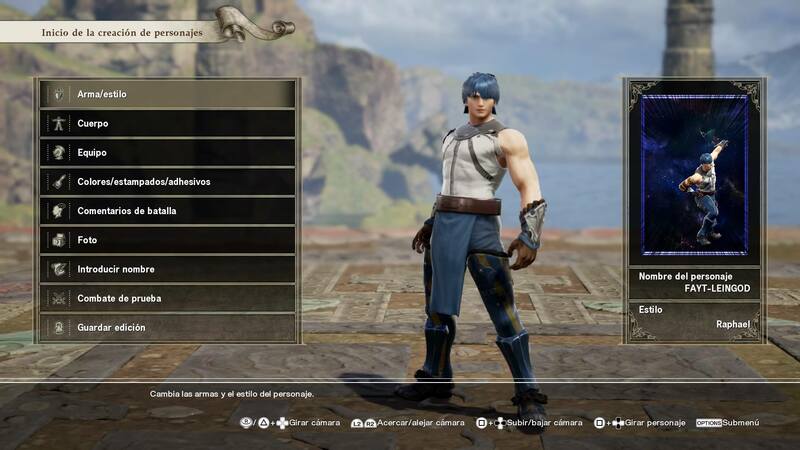 Fayt Leingod from Star Ocean 3 done using Soul Calibur VI character creation. He is gonna be my character when playing as Raphael. 11000+ Ranked Points with Raphael now. Soul Calibur VI is the best fighting game by far available on PS4. By really, really, really far. 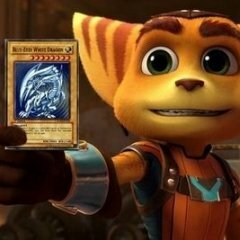 D4 rank in Soul Calibur VI ranked matches with Nightmare. #128 in the European leaderboard. Raphael and Maxi, my other two mains, are with 7000+ ranked points, at E5 rank. I will pick it up the season pass in order to support them and I will rank up a DLC character if his/her fightstyle suits me. Now onto Soul Chronicle and Libra of Soul to complete this great masterpiece. Thank you for bringing Soul Calibur VI Project Soul. 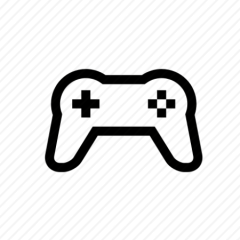 Another indie game added up to my favorites. AER: Memories of Old.